Equality. I believe that everybody should be treated fairly and given the respect that they deserve. I’m helping towards this by taking the dairy promise. 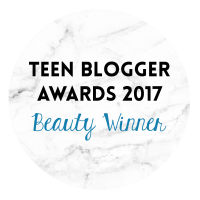 Now to you this may seem a little confusing as to why I’m writing about this and not my normal lifestyle or beauty post well let me explain what The Dairy Promise is. There are many challenges facing the dairy industry at the moment, one major issue being that farmers are not getting the right value in return for the dairy produce they provide us. By signing the Dairy Promise you are agreeing that you take responsibility that you care that your food is safe to consume. You care that the food has been produced responsibly. You care that these farmers are treated as equal not only in the work place but also to you and I.
I care that these farmers are treated equally because they deserve this for all their hard work. Without them collecting the produce from the cows we would have no milk, no butter; no cream even no ice-cream and no-one can live without ice-cream! The next time you are sat eating your breakfast or making a cup of tea, check your milk carton and see if you can find the red tractor logo. This logo shows that the milk is safe and that the farmers are paid a decent price for their quality produce. I've taken the #DairyPromise now why don't you? Over 2,500 people have already taken the pledge...Now it's your turn! You have until the 14th September! Not only are you helping the Dairy Farmers but also you will be entered into a draw to win a fantastic overnight farm stay at a dairy farm for you and three friends/family! 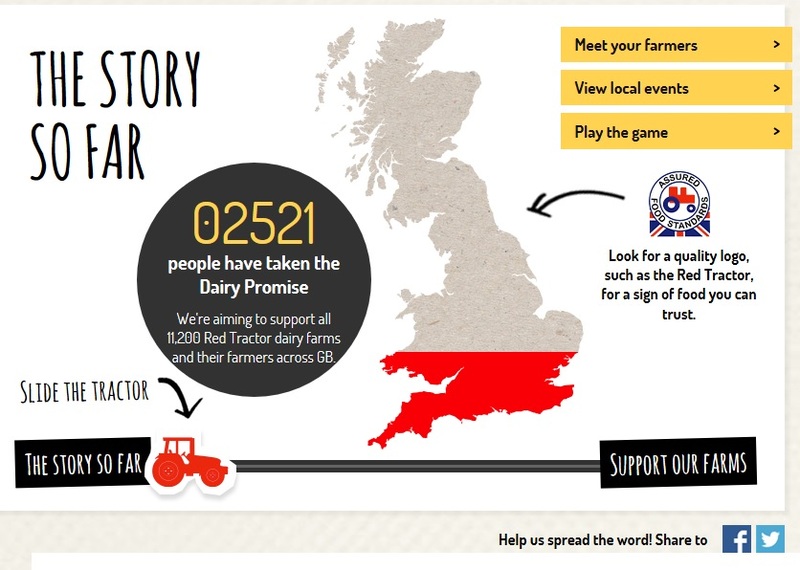 For more information about the #DairyPromise Click Here!